Action Adventure, Casual, News, Playstation 3, Puzzle, Relics? How to go forward to the market with your product is often up to the guys with the money and in most cases the guys with the money won’t risk it in a way that might damage the game or even bewilder the media and potential buyers out there but luckily there are some creative developers out there along with a publisher who likes to do a PR Stunt or 2 every now and then.. I have no idea why but me and a few guys at work had a random chat (as always) today and when i mentioned this game and it’s video then no one had seen it so yup!… i showed em and they loved it (and the curry!) 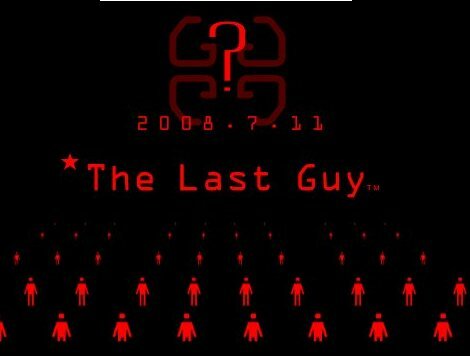 so i decided to go a bit retrospective today just because of the Marketing Campaign for the PSN game THE LAST GUY! (DAAAA LASTA GUY!). The Last Guy was released on the PlayStation Store in 2008 and became an instant hit much because of the marketing as well as the time it was released (few game releases etc) and because of the (eventually) Kult status and instant bestseller it later was re-released on Blu-ray and even got an update along with it that included various new stuff as well as trophy support etc. The Last Guy was a relatively simple game and a game that was nothing out of the extraordinary but what made it so special was that it came from India and to make it even more strange… the Himalayas.. you know… the mountain chain, snow… cold… paradise, close to God Almighty and lots of monks(?)…. oh and a shed with 3 game developers and a goat and some curry and that is because that curry is too good!. Sony and the TLG dev team decided to hype the game up with a nice announcement video by and with the Dev team itself, no hidden actors, no explosions or random events to make the game look awesome…this was just a true developer diary as well as an announcement of the game itself. Maybe you never got around to watch the video?, if not you should as it might be one of the best teasers ever made for a simple indie game like this one, worth your time too just so you can see how hard some people work to make a game if there is curry and a goat around. A lot of negativity hit this marketing when the teaser came out as there are simply so many idiots out there who have no idea what this PS Stunt was and they have no idea what curry or a goat is… or the best game ever ?. this video is the best ever, best in the world but not without curry!, you hear!.. CURRY!!. listen to the guys in the video, this is the best game ever! 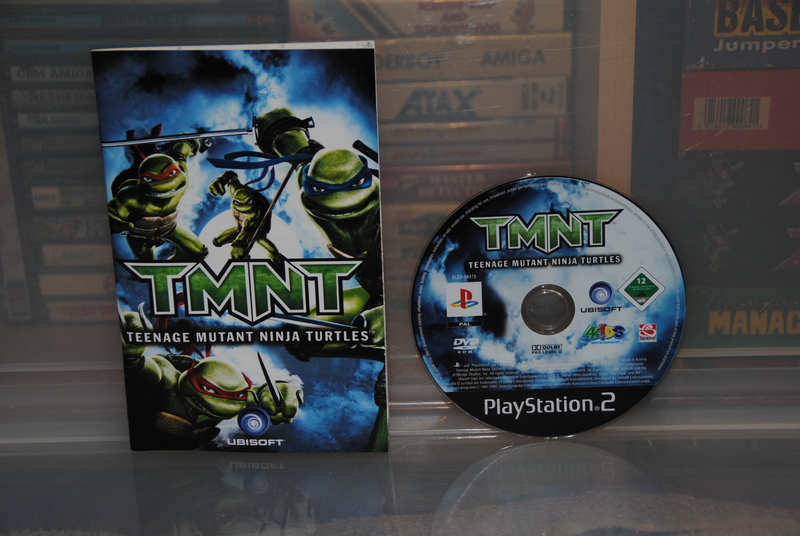 best graphics too! curry! and a goat!. I must have watched this video a 100 times now and it’s timeless! and while the game might be a bit too “normal” i still think they deserve sales and players (cool online features) just because of their balls to produce this video! (and curry!). Want to know more about the game? well rush to youtube or better, download the game right away!.